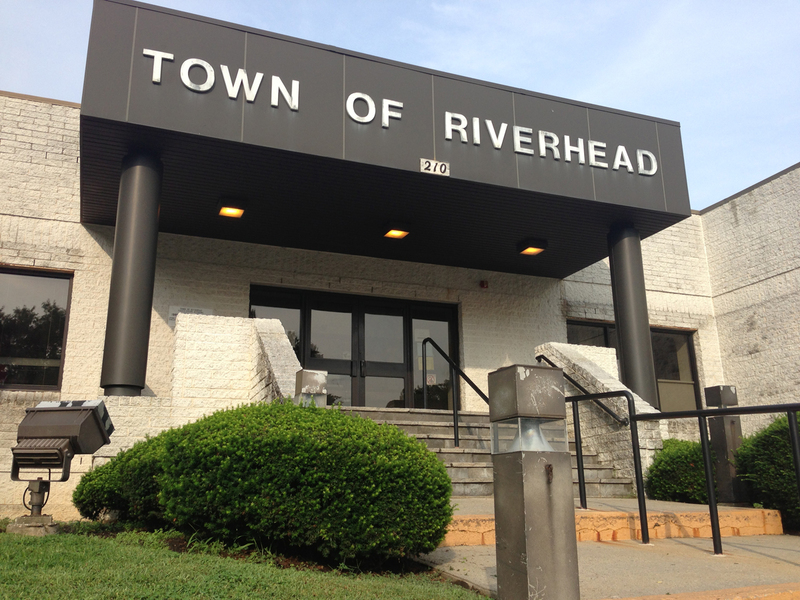 While the dispatcher positions at the Riverside barracks have been eliminated, the door to the building will be open to the public when officers are inside, Maj. David Candelaria confirmed in an interview this week. Concerns recently arose after the state announced that it will close the front door to the Riverside barracks and will no longer have a trooper at the front desk at some points. State police began dispatching all calls from the Riverside barracks to Farmingdale as of Dec. 15, he said, adding the two Riverside barracks dispatchers will now be on patrol. Maj. Candelaria said a buzzer and phone that connects to police dispatchers in Farmingdale will be installed at the front of the building. In addition, he said instructions will be posted there explaining what to do if someone needs help and the door is locked. Two trooper positions that were moved from the Riverside barracks to the Farmingdale barracks last year will now be replaced, he said. The extra patrols will focus neighborhoods in Riverhead, Riverside, Flanders, Northampton and Hampton Bays, he said. Local civic association members have mixed feelings about the recent decision. At the Bay View Pines Civic and Taxpayers Association’s meeting Wednesday, president Ron Fisher updated the group on the status of the barracks and said he was pleased to hear that up to four additional troopers could be coming. Unlike the town police, the state police are not hooked up to the E911 system, so calls to 911 never go to the state police. Troopers usually monitor police radios from the towns of Southampton and Riverhead and will continue to assist wherever help is needed, Maj. Candelaria said.